Like the confident charisma of a trainer speaking at a workshop or the encouraging and warm presence of a high-level colleague at the office, many of us aspire to be comfortable in whatever points we may be at in our lives. If you’re one of those who believe in self-improvement in the fresh new year, and want to check off all your New Year’s resolutions — the following list might just be what you need. Set yourself up for success with these tools that aim to make your journey easier. This app helps you discover what truly makes you tick, and what sets you in motion. On top of their goal-setting and tracking features, Lifetick also lets users realise their “core values” — the basis of who they are. The free app includes additional features which give their users the option of realistic self-reflection, such as their journal and bucket list options. Inspire other like-minded souls by sharing your goals publically with other members. 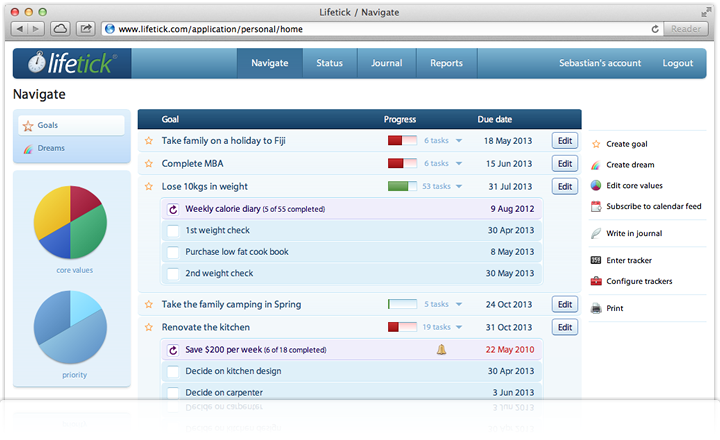 A professional-looking interface which will get users seriously motivated to banish procrastination for good. Or at least, for a while. Working up a sweat can effectively improve one’s overall sense of well-being and add a refreshing twist to one’s draining daily set of responsibilities. 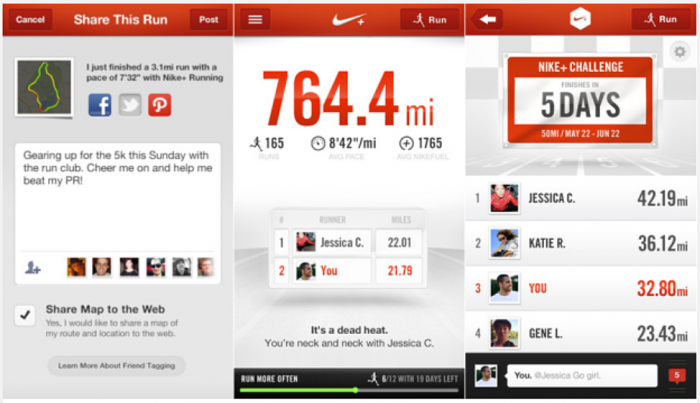 Nike+, a free app which sports fans should be familiar with, allows users to go a step further by setting workout goals and tracking their progress. The system’s computerised voice updates users about their personal accomplishments and victories; users can also connect with other members and pace their progress with fitness-enthusatic peers. Emotional maturity and overall personal development calls for considerable courage and discipline: courage in digging out one’s dustiest and possibly forgotten personal memories, and discipline in working on habits that have become second nature. 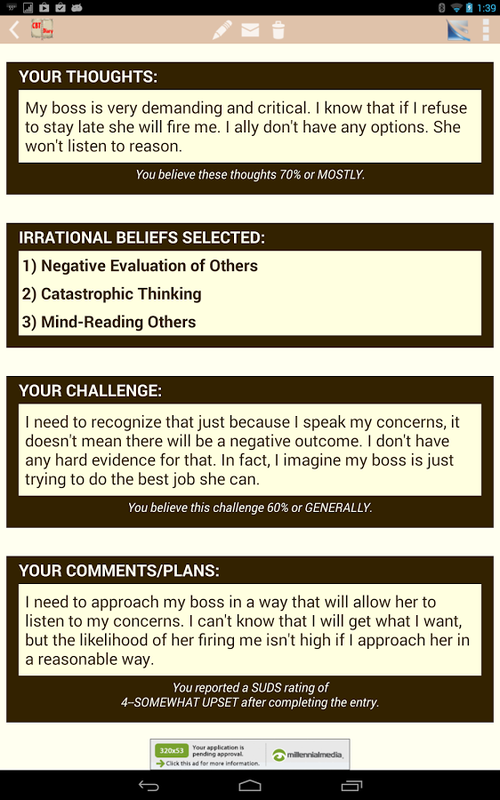 Based on the principles of Cognitive Behavioural Therapy (CBT) and developed by a licensed psychotherapist, Cognitive Diary allows its user to adopt mindful thought patterns and adapt to a healthier frame of mind. The app includes the security feature of a virtual password lock. Like Cognitive Diary, Moodkit is an app led by a pair of clinical psychologists. It comes with more than 200 activities, in addition to recommendations that help give an individual a conscious perk-me-up for their thoughts. The only drawback? The app costs a small fee. The benefits of learning additional languages are not only practical, but far-reaching. 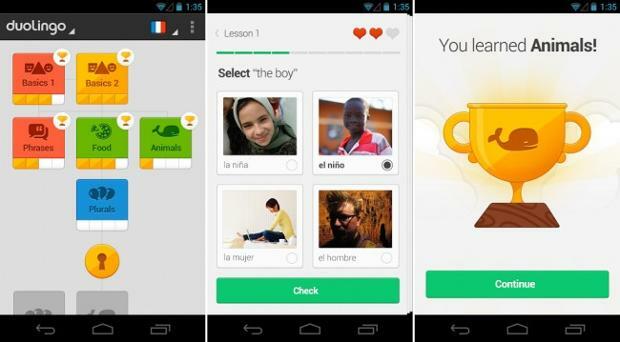 Language skills can be picked up at any age, and free apps like Duolingo start learners off gently with simple and concise tasks. Challenging one’s brains with such a tool boosts cognitive function, emotional sense of self and additional opportunities for growth thereafter. Each lesson concludes in under ten minutes, so do yourself a favour and try picking up a new language. 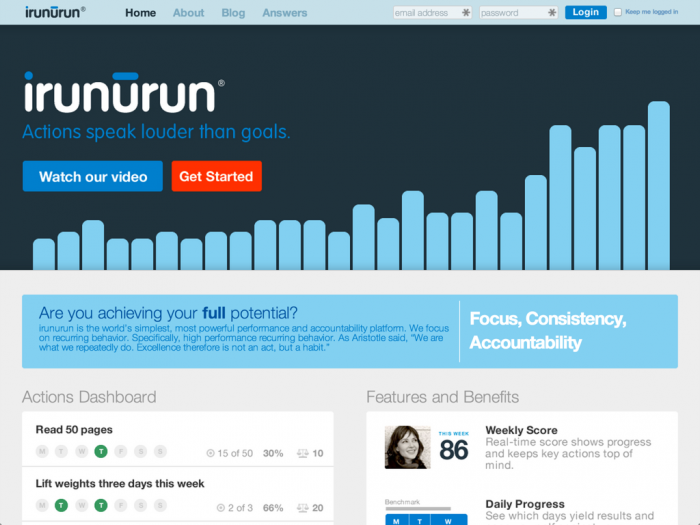 Operating on the motto that “actions speak louder than goals”, Irunurun has got your back by keeping you accountable. Users are expected to do most of the legwork in unlocking their achievement levels, by tracking their regular goals and habits. The app includes the game-y feature of having users accumulate their progress on a scale of 1 to 100, and scoring points for actions accomplished. Originating from a work-in-progress research project (made up of a team from Harvard’s school of Psychology), Track Your Happiness automatically reminds you (based on the user’s customisation of scheduled prompts) to log your happiness level throughout the day. It then “find[s] out what factors — for you personally — are associated with greater happiness.” Such factors may include specific people, activities or maybe even the littlest things. Happier started when the team came across strong, conclusive evidence — “more than 11,000 research studies” — that acknowledging and sharing gratitude and positive-inducing things begets happy, healthy individuals for life. The app expects users to record and share 3 or more happy moments a day, and are then rewarded with accompanying effervescent images and animations. E-filing your life’s precious bursts of self-clarity are made possible by categorising them into folders ordered alphabetically. 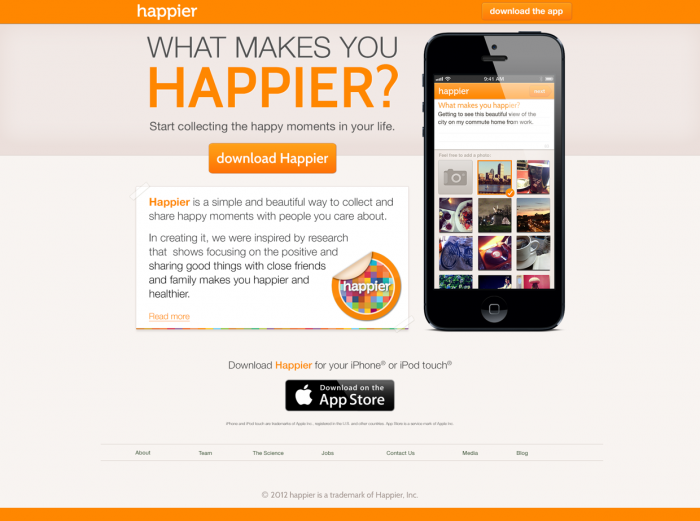 Stockpile your happiness capacity by interacting and browsing other users’ profiles. After all, there is research out there which justifies that happiness is contagious. The mood-lifting tones of red and orange bring smiles to the app’s users. Also, the social media-like interface (such as updated feeds and ‘smiles’ sent to others) makes navigating familiar and a breeze. 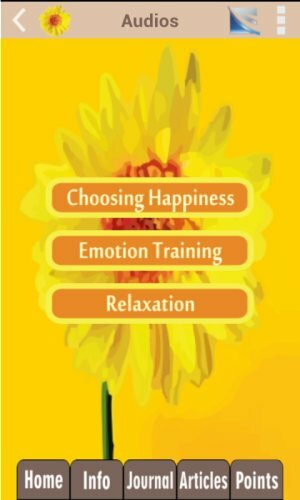 Merging the art of happiness with the techniques of CBT, Happy Habits lets you journal positive events while tracking your mood patterns with graphs. Its clincher is the more than 100-item test to accurately assess every one’s happiness status. The free app generously offers audio files, articles and graphics for users to choose from. The app’s simple yet functional system design would appeal to people who thrive on pick-me-ups and who are quickly spurred on by brief affirmations. 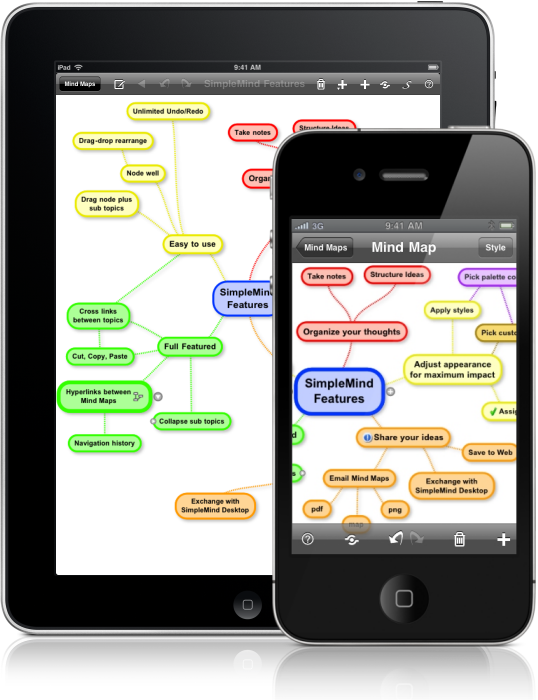 Mind mapping has been a basic tool used frequently — especially during the hellish school days — for collecting one’s ideas as well as thoughts. This tool allows one to utilise it in both personal or professional realms. Strategising for one’s Personal Development 101 master plan has never been simpler. 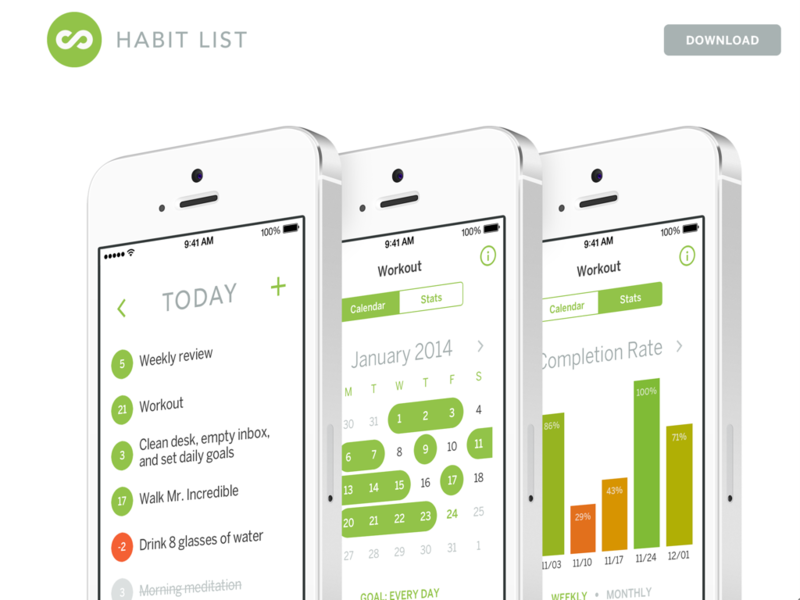 Habit List is a straightforward app that focuses solely on helping you plan your list of goals, habits and schedules. It lets you track your progress and select certain days to plan your time. It’s based on psychological research that has proven that measuring or tracking (important) things can spur us on to continuing with said habits.